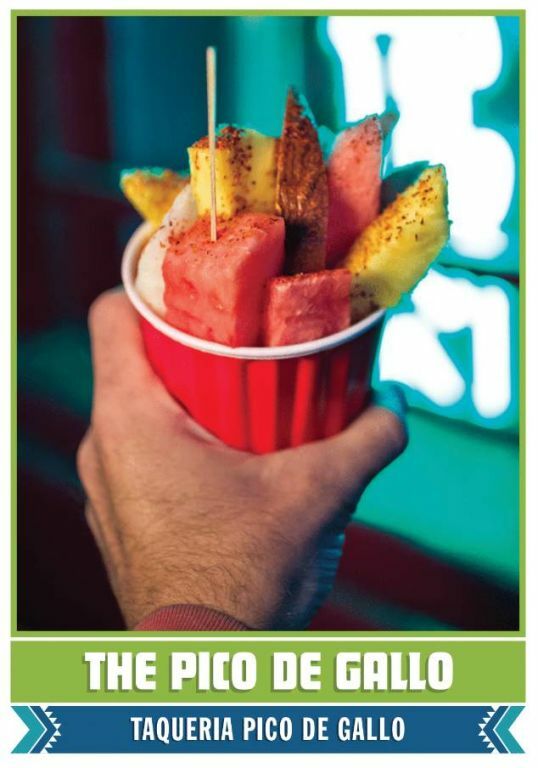 The Best 23 Miles of Mexican Food trading cards (available at the Why I Love Where I Live store at MSA Annex and the Visit Tucson visitors center) are a selection of Tucson's great Mexican restaurants, from burrito truck to the perfect spot for date night. Tour these delicious examples of what we think is the best south of the border food north of the border. We still miss the location in the gas station. A tribute to beef and mesquite grilling. Cash only, minimal atmosphere, incredible food. 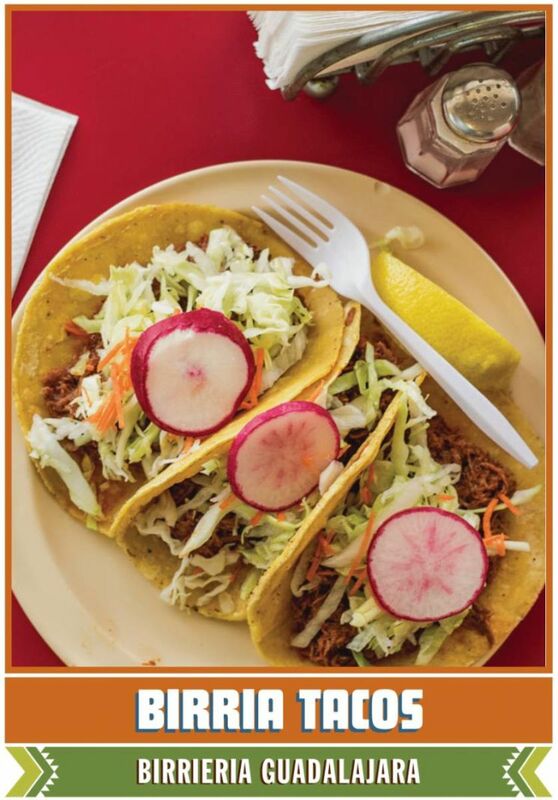 A Tucson taqueria classic with made-to-order corn tortillas. Flour tortillas from heaven (and so much more). A neighborhood spot you'll want to seek out.